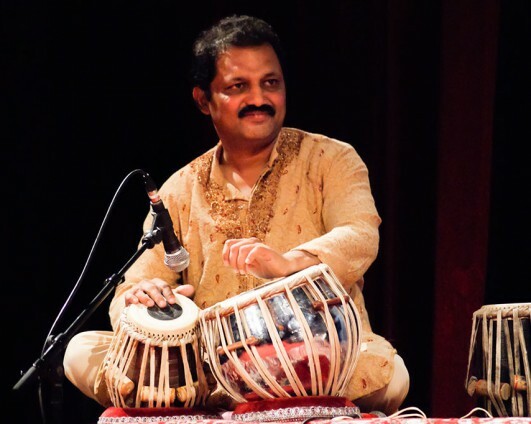 Pandit Sandesh Popatkar is now one of India’s celebrated and leading tabla players. He has accompanied many renowned musicians and is a member of AIR Nagpur, India National Radio. He has toured extensively all over the world.